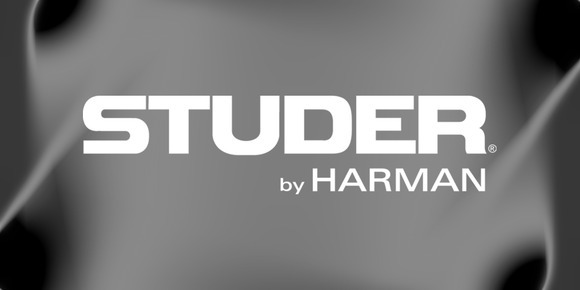 AMSTERDAM, The Netherlands — HARMAN’s Studer today announced that it has appointed Danmon Svenska AB as its authorized distributor for Sweden. Located in Täby outside of Stockholm, Danmon Svenska AB is one of four companies within the Scandinavian business group, Danmon Group. Danmon Svenska AB’s aim is to find cost-effective and durable solutions that suit its customers’ varying needs. Danmon Svenska AB supplies single products or complete turnkey systems and its company philosophy is to provide the best technical pre-sales advice and after sales support.